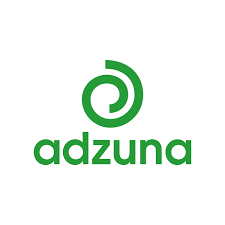 Find here deals, vouchers and Adzuna Australia coupons. We offer a simple job posting platform where a job can be posted for on $99+GST. These jobs are then posted on Adzuna.com.au (over a million users per month), and distributed to other job websites (including Careerone and ZipRecruiter), and the Fairfax Media Network. We get businesses ads in front of millions of jobseekers every month. You will find Millions of Aussie jobseekers and we can help you reach the right audience, wherever they are. Promote Jobs on the Ageand the Sydney Morning Herald. Plus 150+ other trusted newspaper websites across Australia. With our integration across 150 newspaper websites and our constant flow of active jobseekers on Adzuna.com.au we reach millions of great people every month.